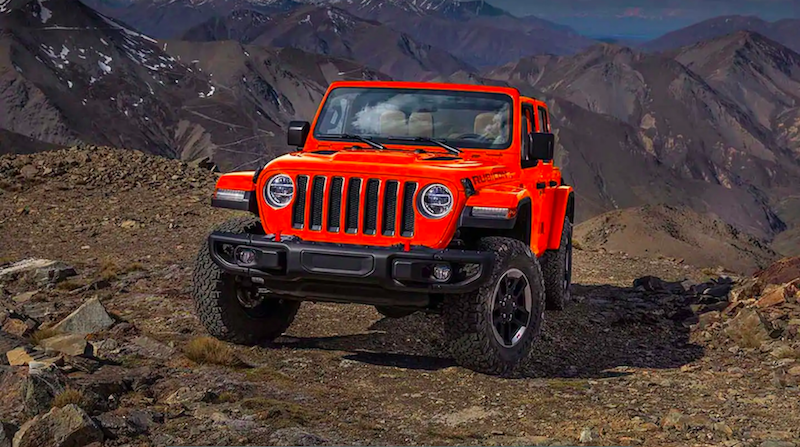 With its off-road performance and exciting color choices, the 2019 Jeep Wrangler lives up to its reputation as a vehicle designed for fun and adventure. Whatever your personal aesthetic, you can personalize your Jeep Wrangler with a color combination a color combination to match. Explore all your Jeep Wrangler color options at Zeigler Chrysler Dodge Jeep Ram of Schaumburg and then stop by to experience the Jeep Wrangler exterior in person! What Colors Does the Jeep Wrangler Come In? Pick between luxe leather upholstery or choice fabric in colors including Black or Heritage Tan. You can also upgrade with trim levels like the Jeep Wrangler Rubicon and enjoy red accent stitching for added detailing. Ready to explore the Jeep Wrangler color options in person? Make the drive over to Schaumburg and take a test drive at Zeigler Chrysler Dodge Jeep Ram of Schaumburg today. We can showcase the Jeep Wrangler performance features, towing capacity and, color options for you, and even help you decide on the perfect color scheme.